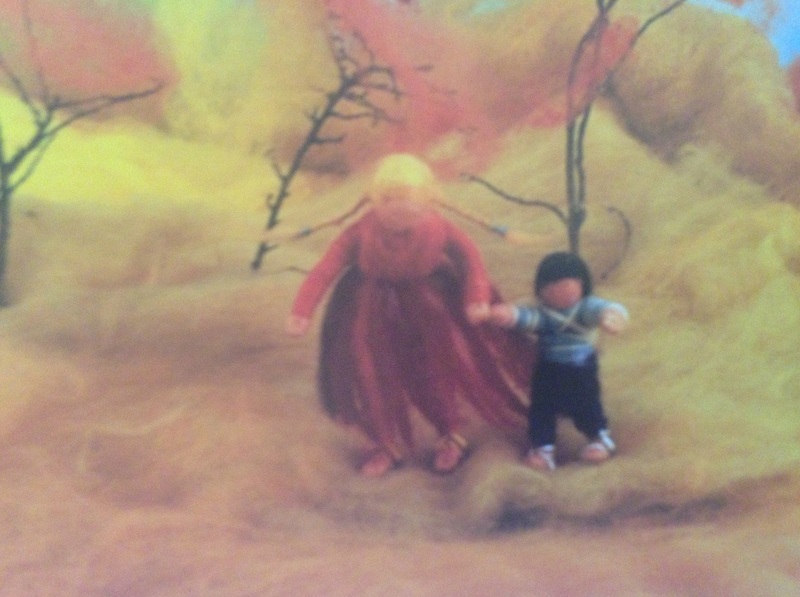 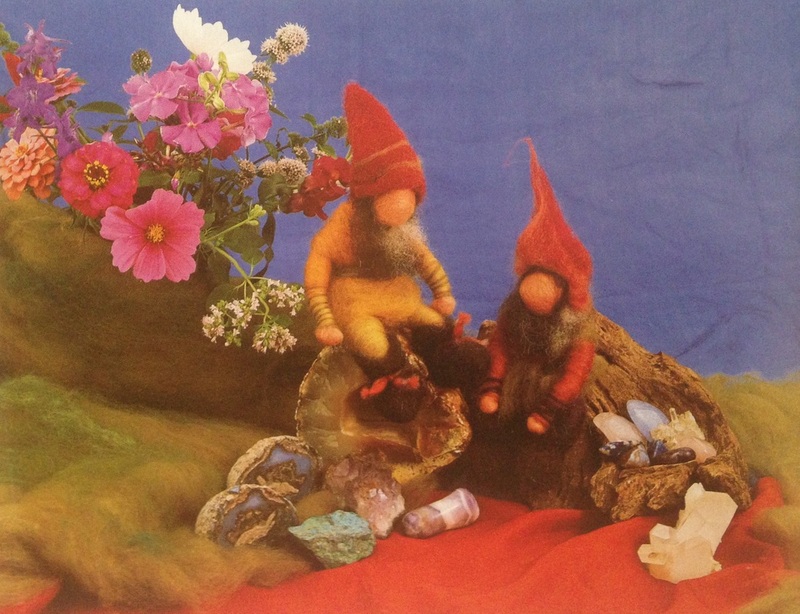 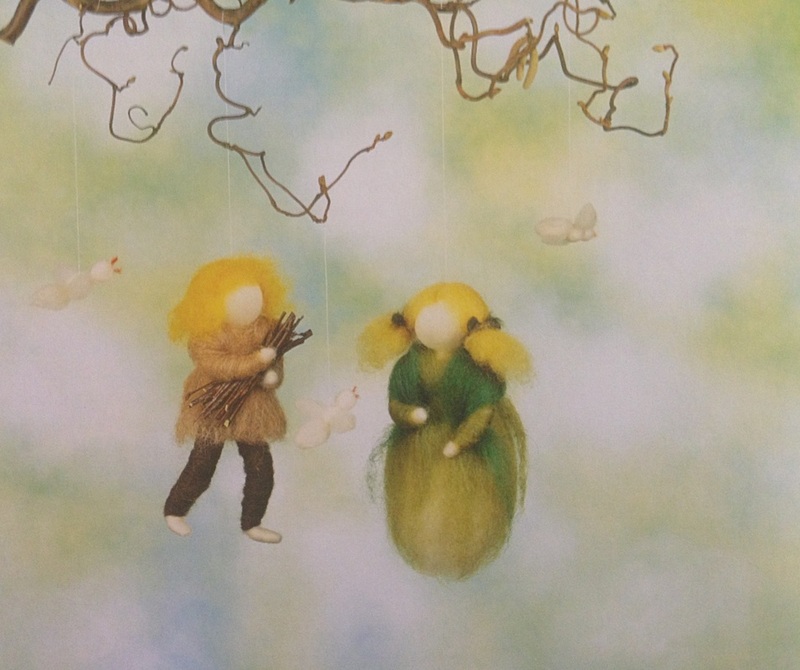 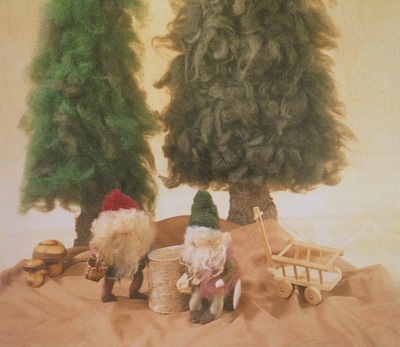 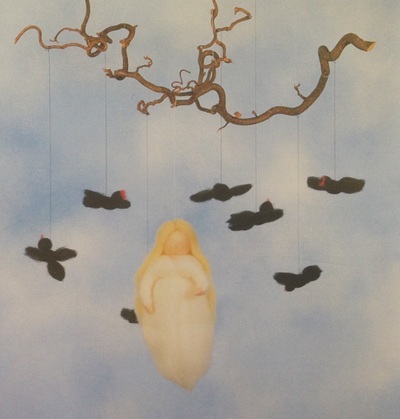 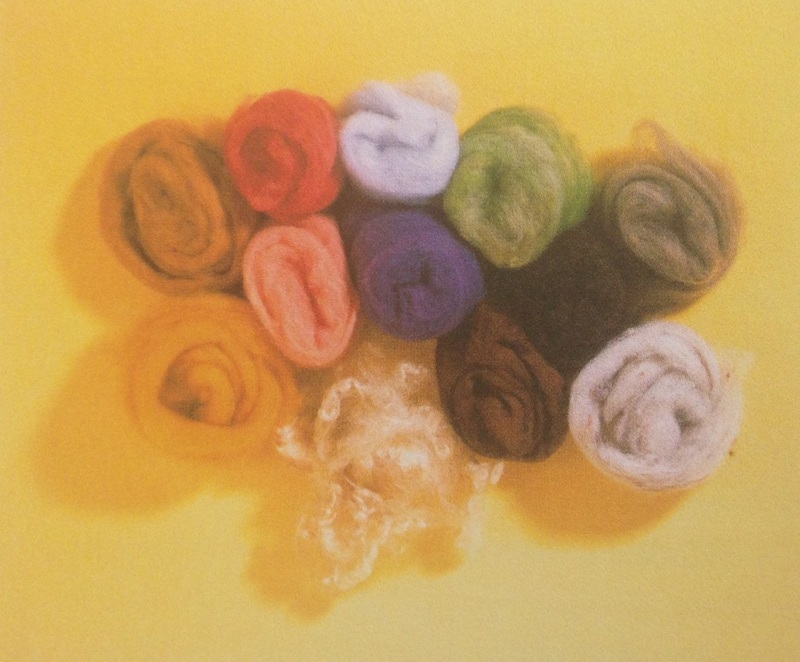 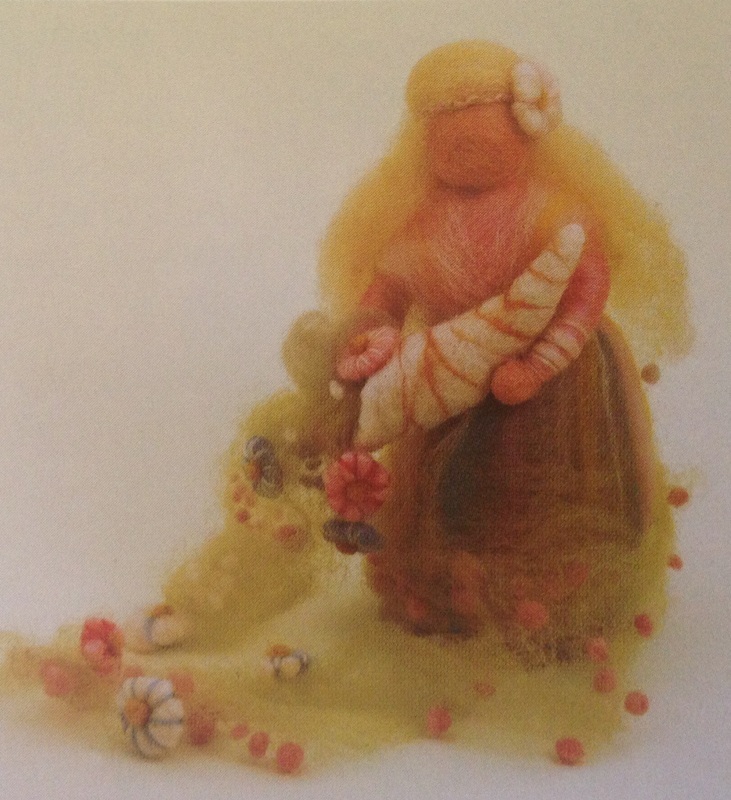 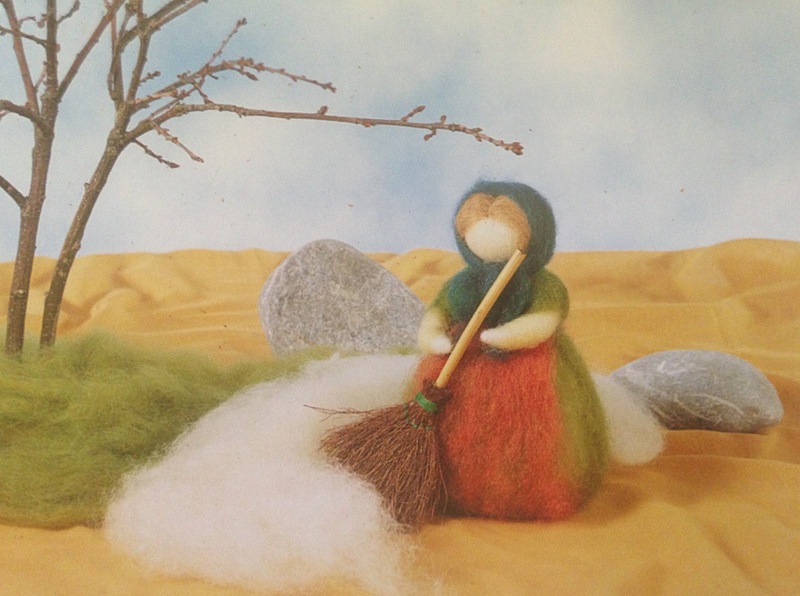 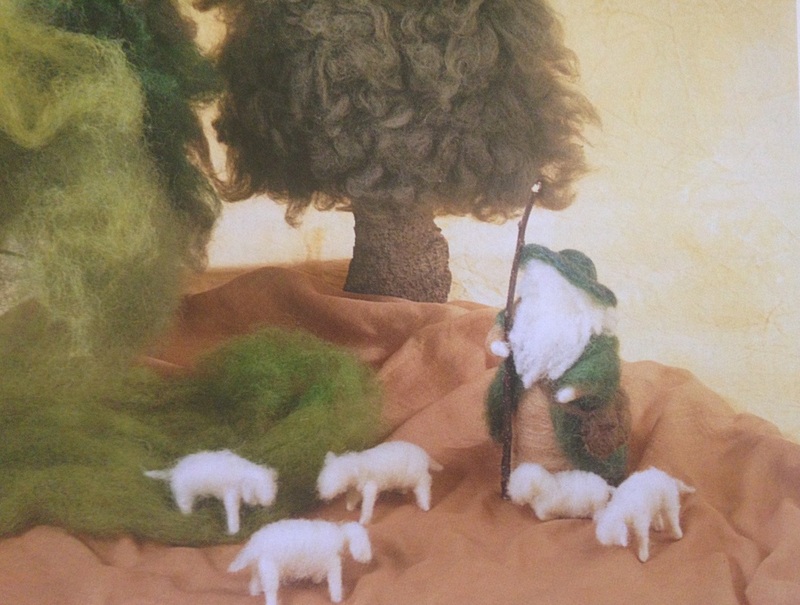 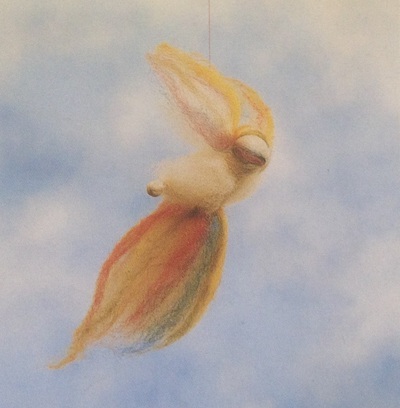 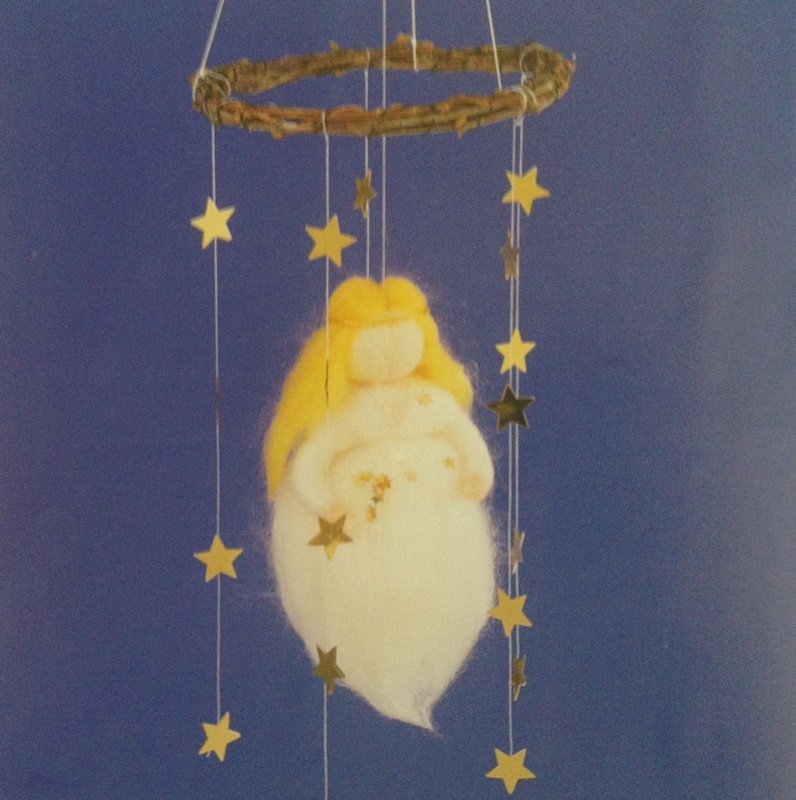 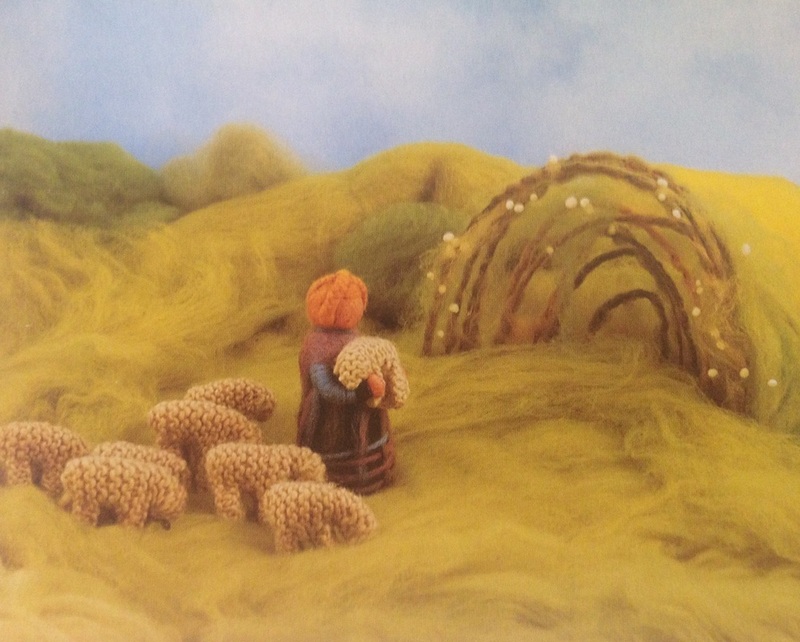 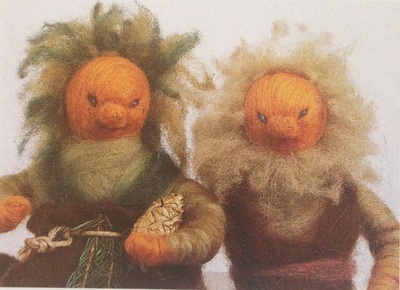 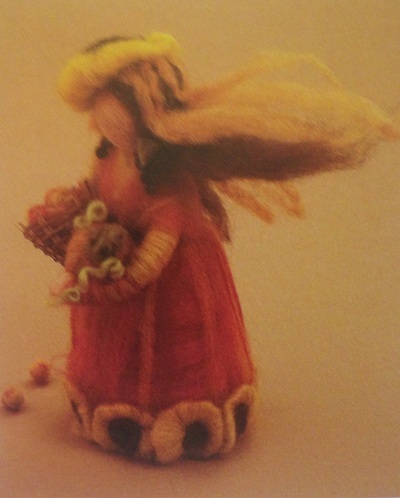 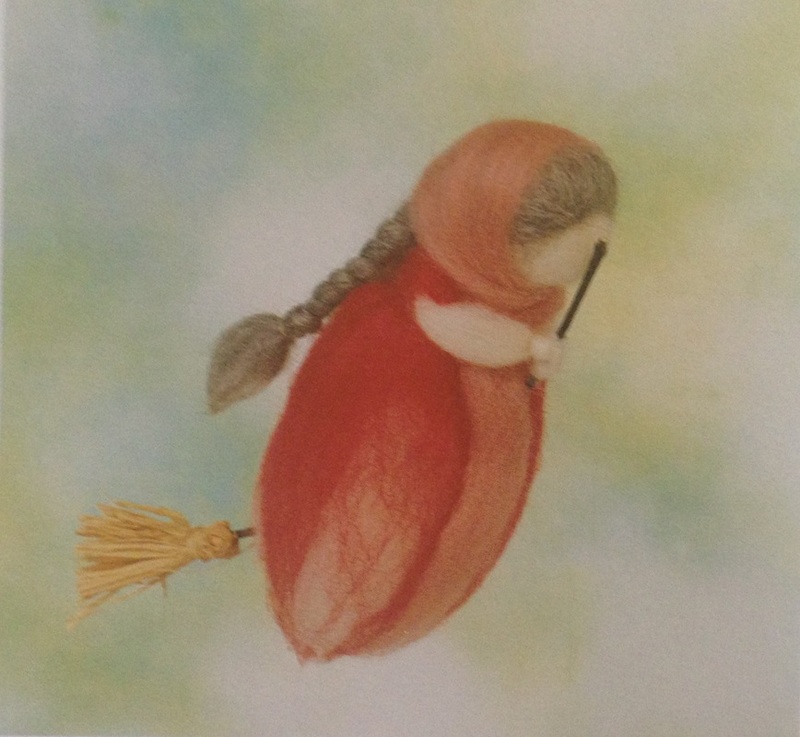 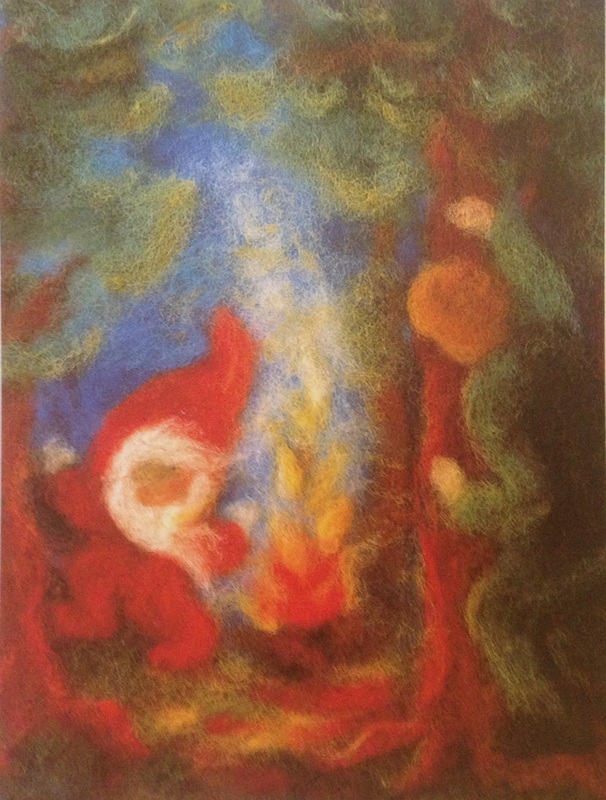 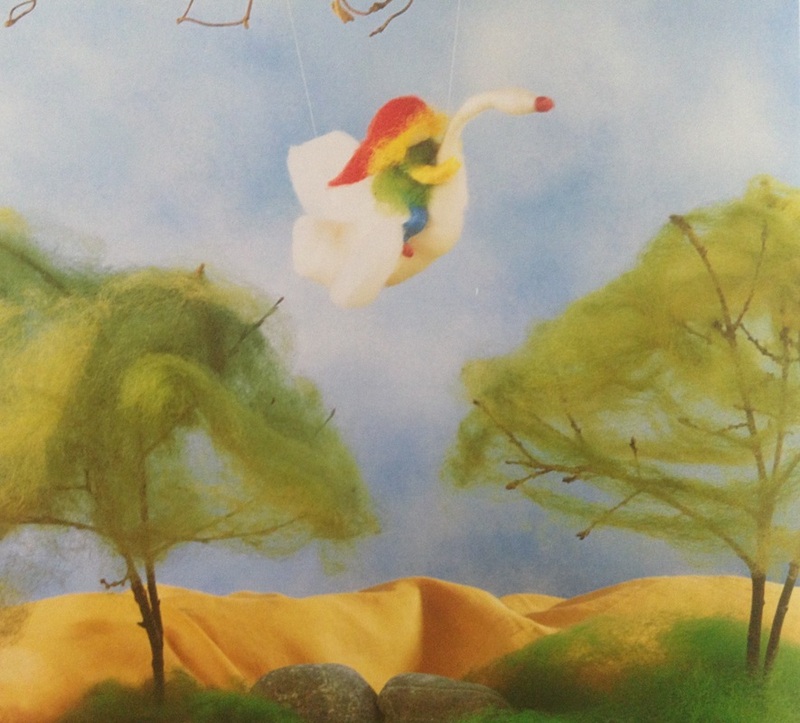 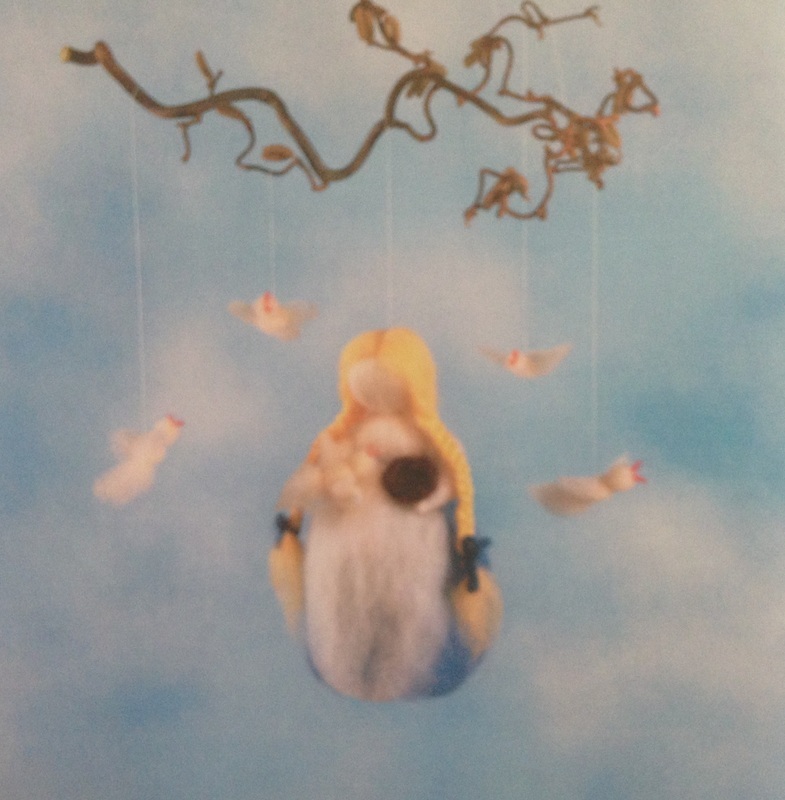 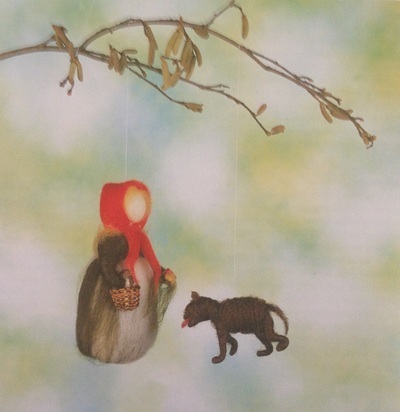 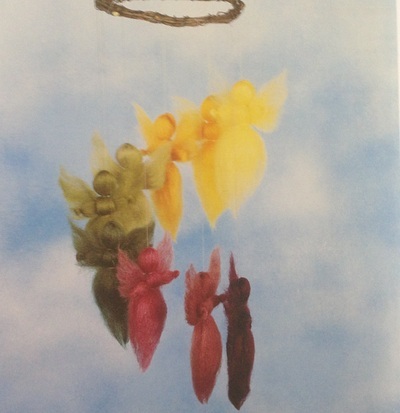 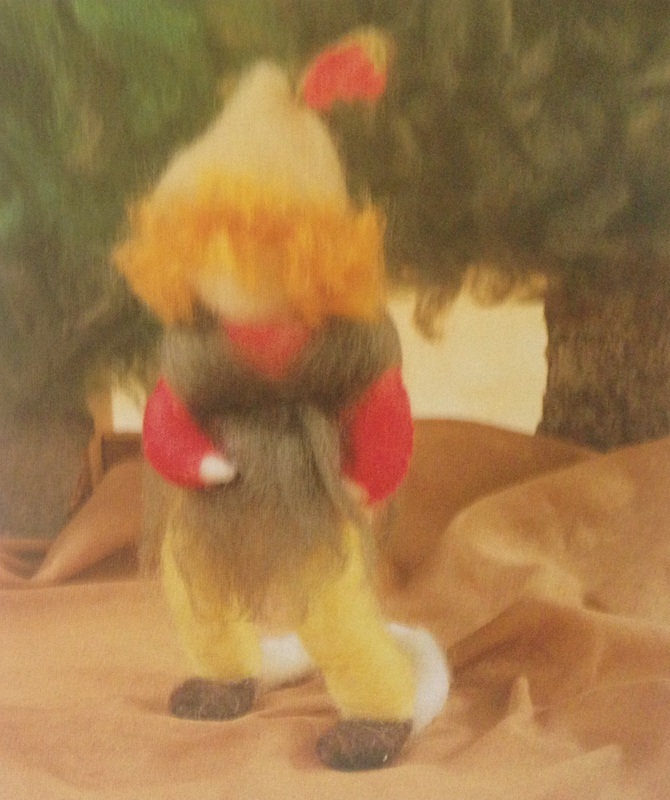 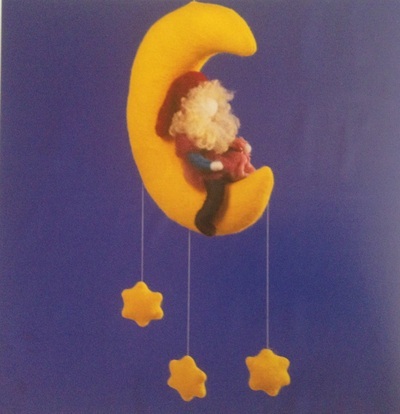 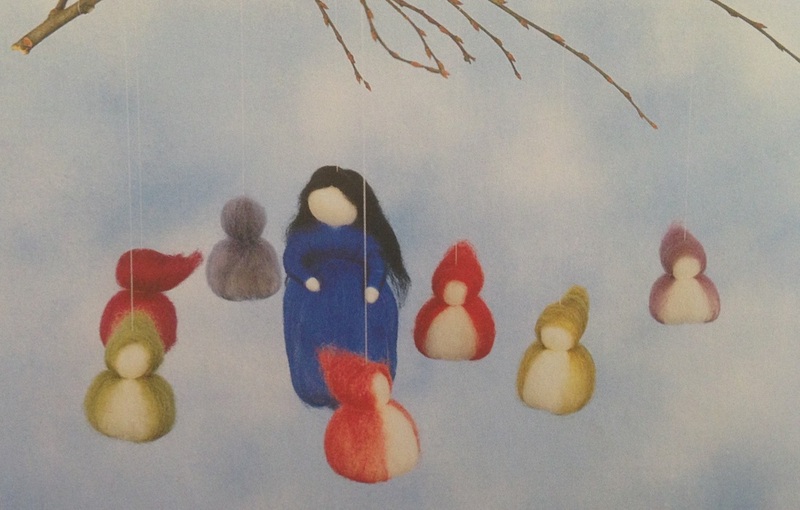 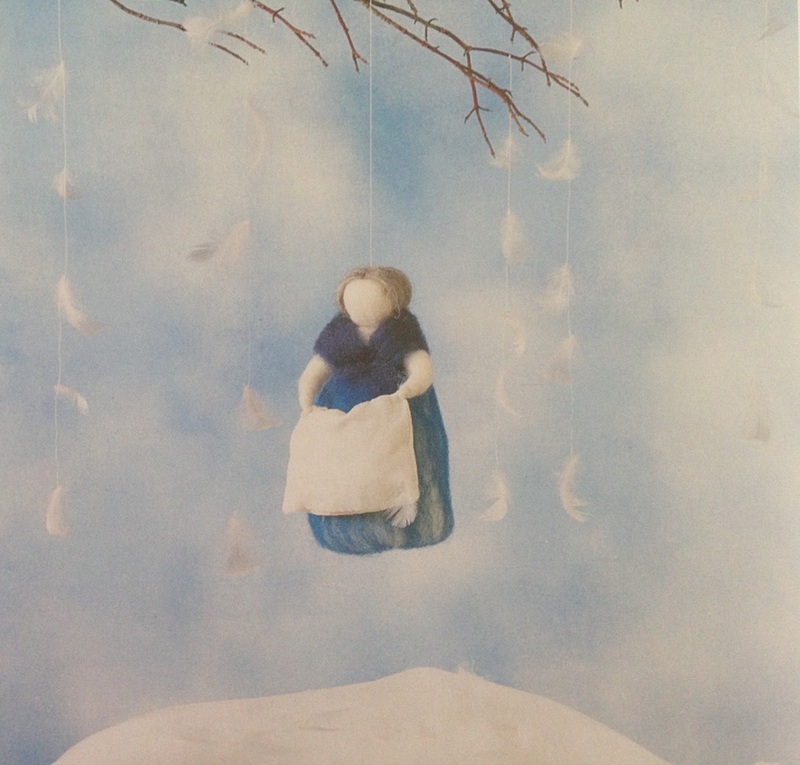 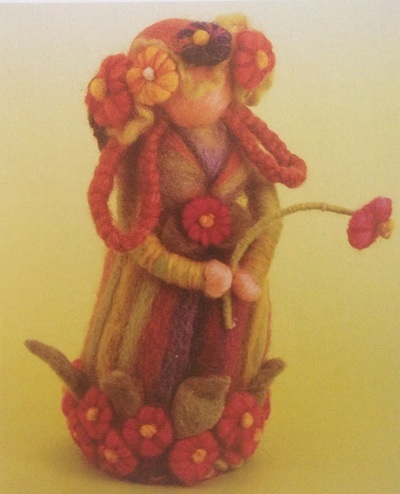 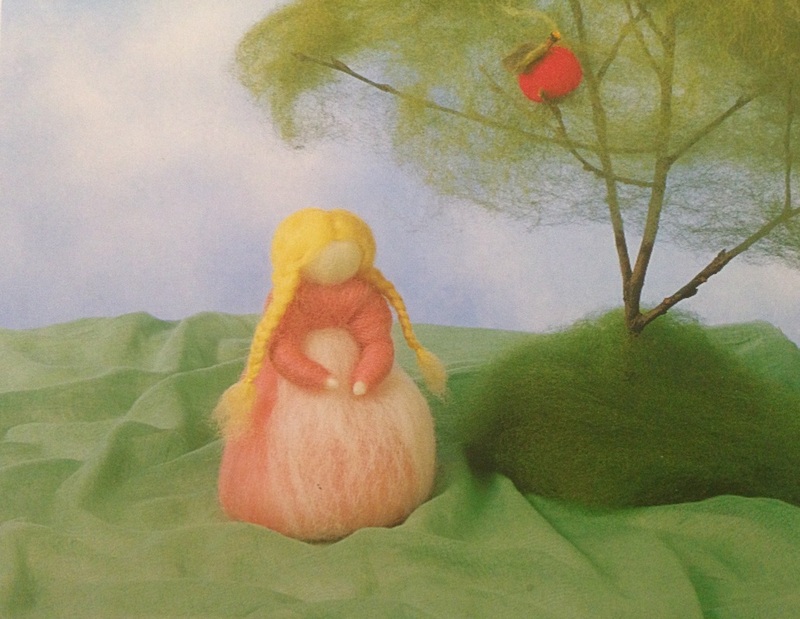 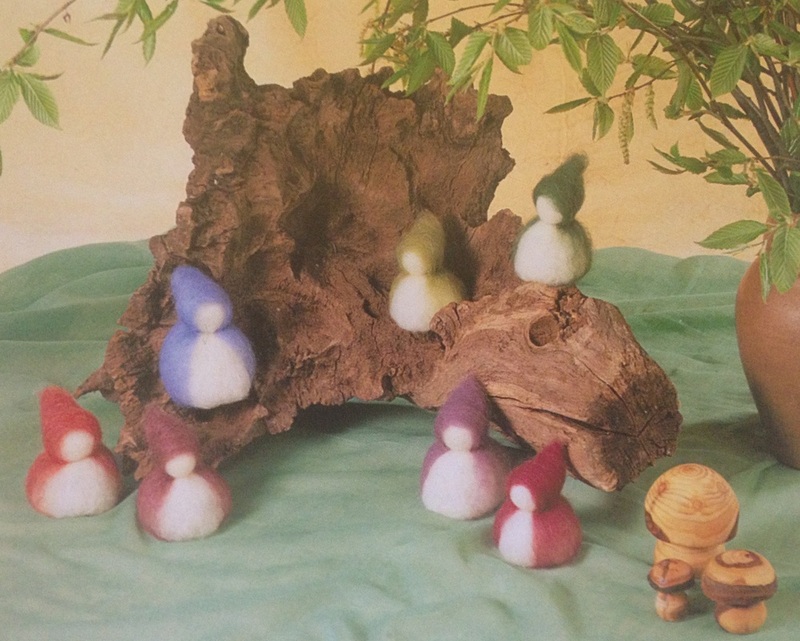 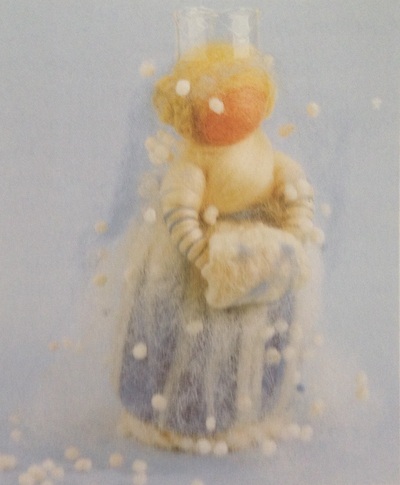 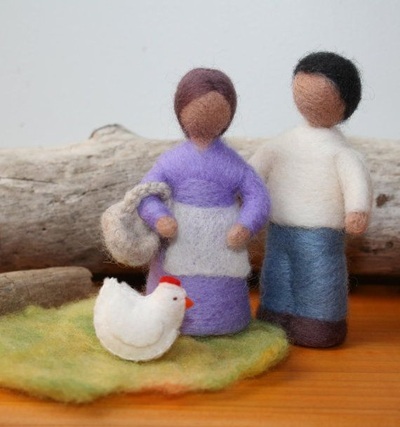 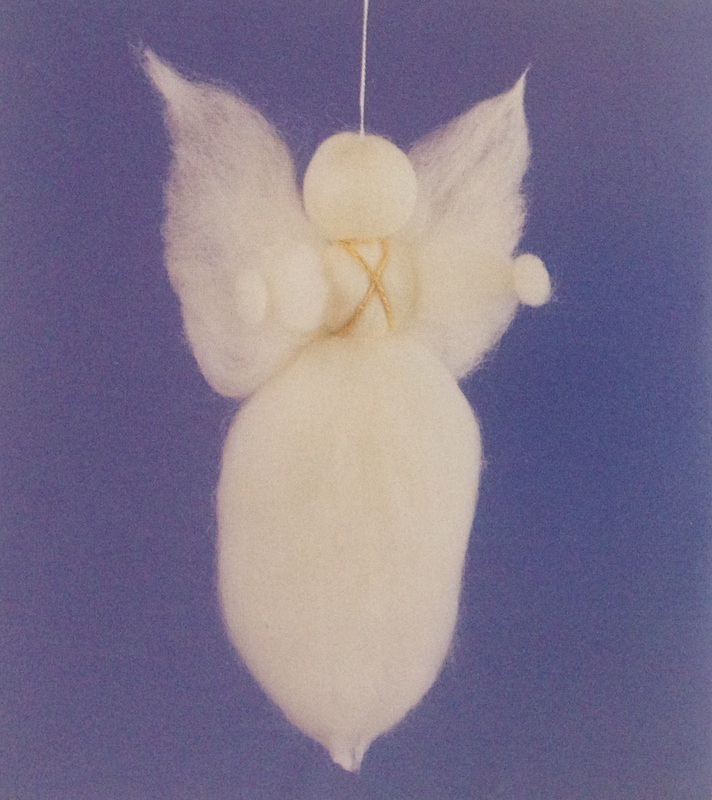 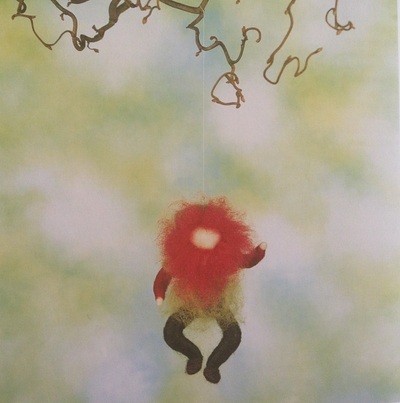 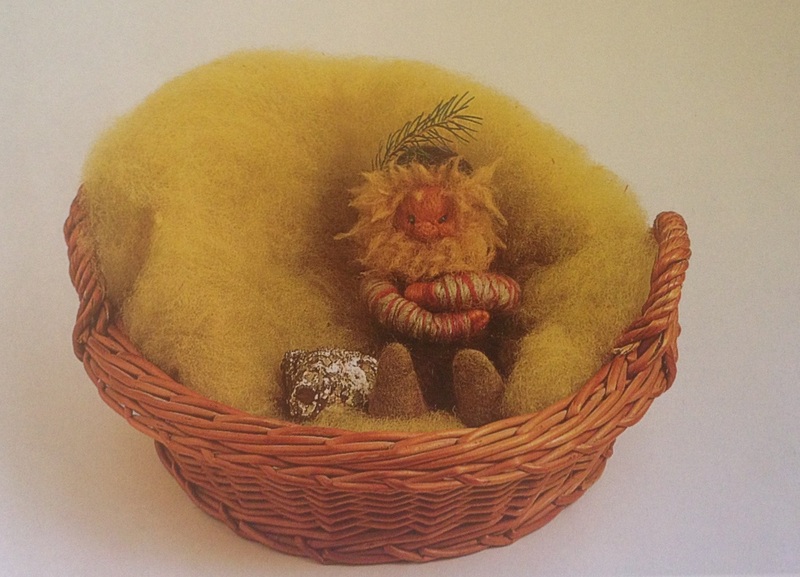 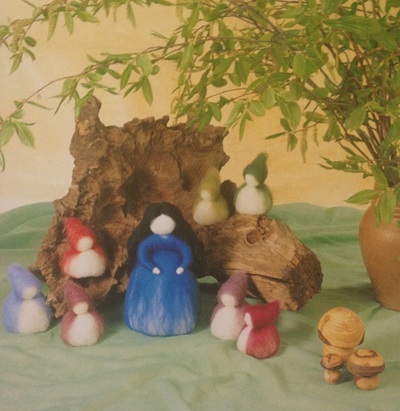 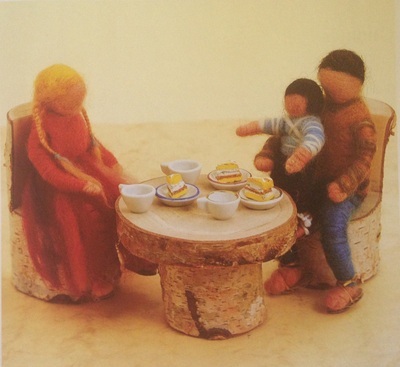 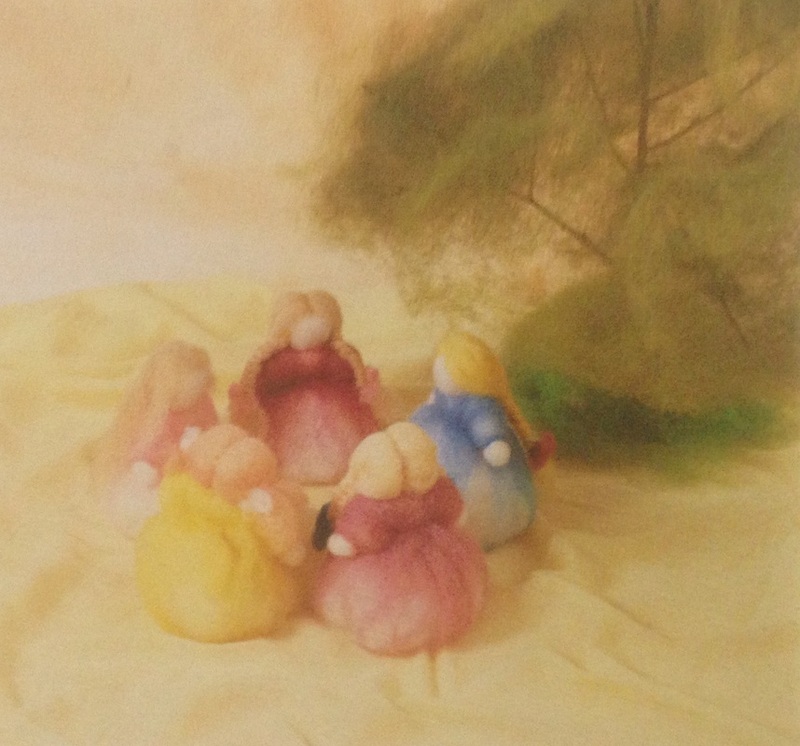 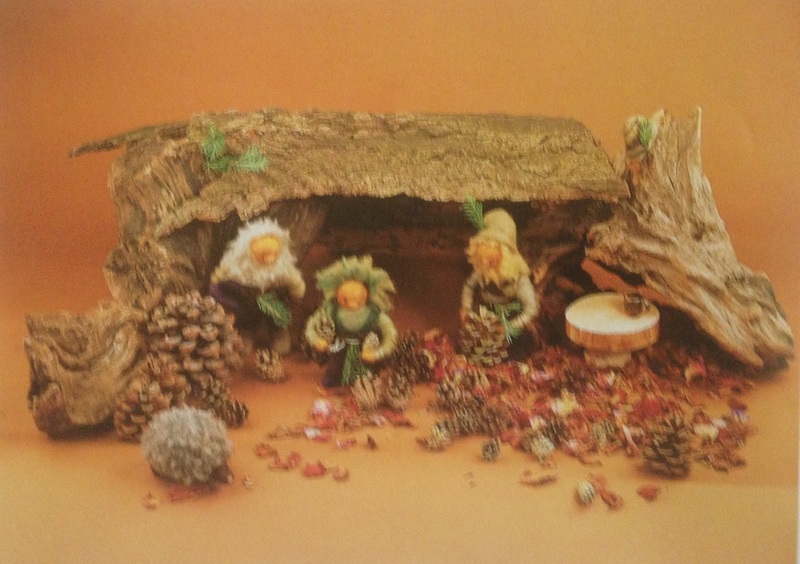 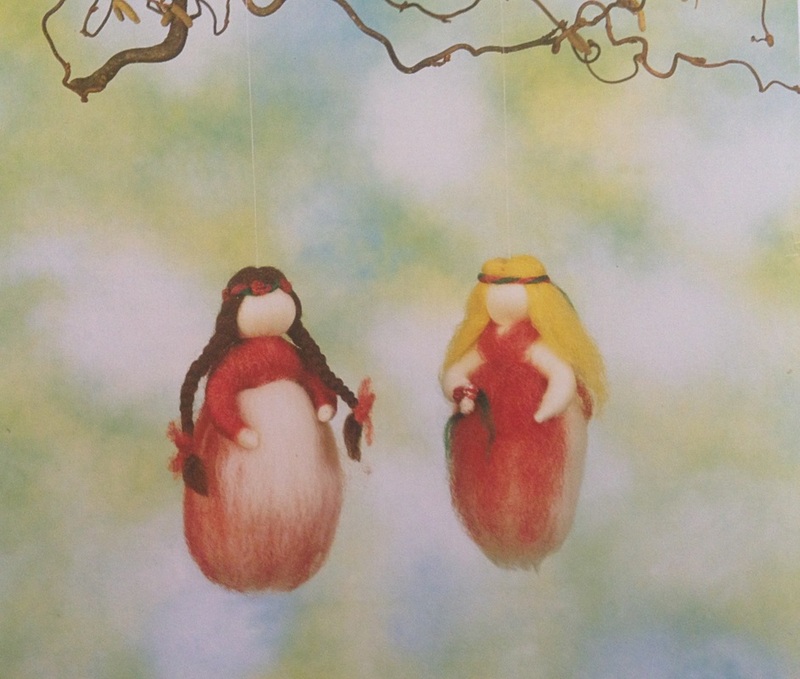 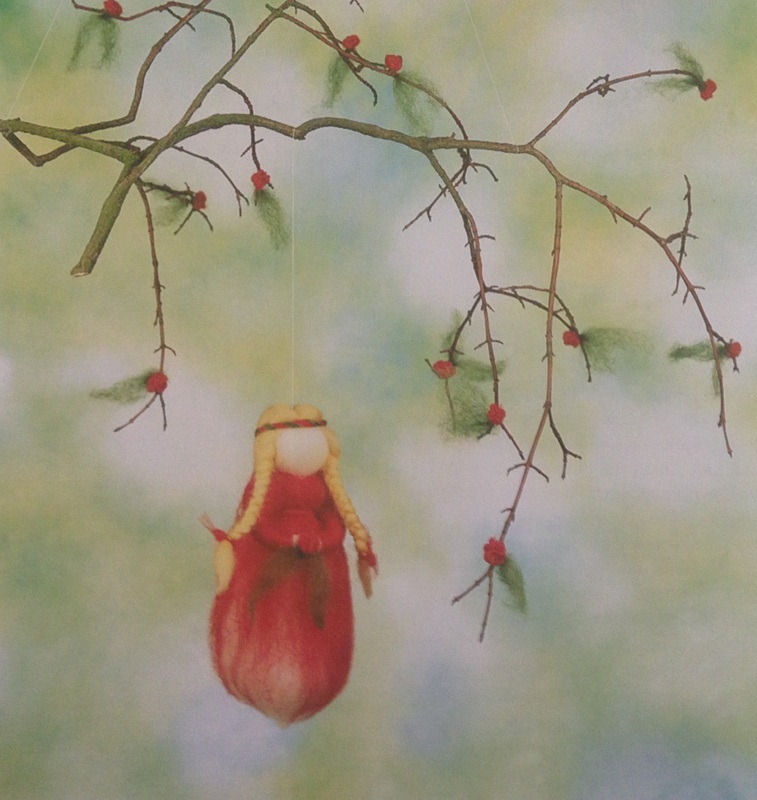 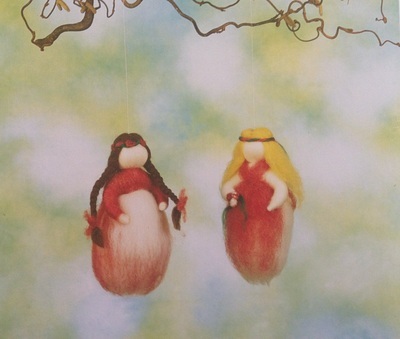 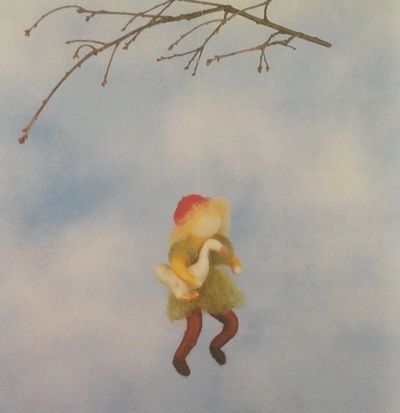 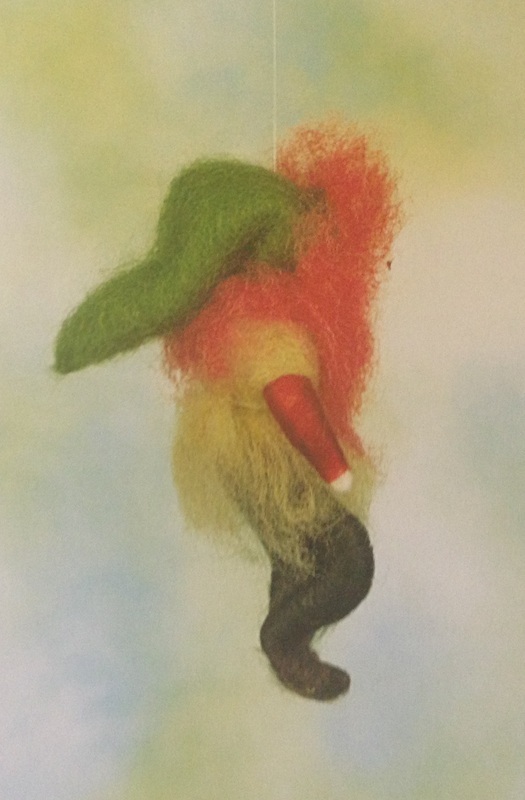 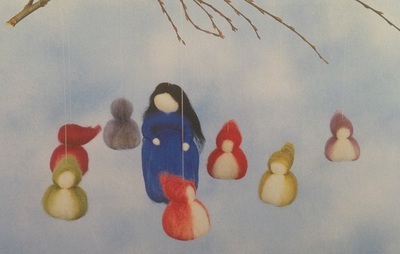 Based on what you learned in lessons 1 through 3 of the Art of Felting you are now being asked to work more independently on a variety of projects with the goal of creating a selection of human beings, angels, gnomes and fairy tale characters. 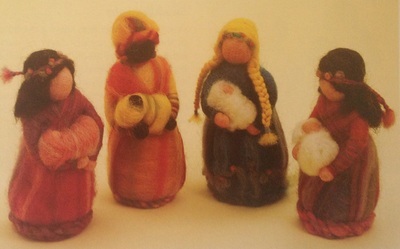 Please peruse the examples below and then select the figures to be created. 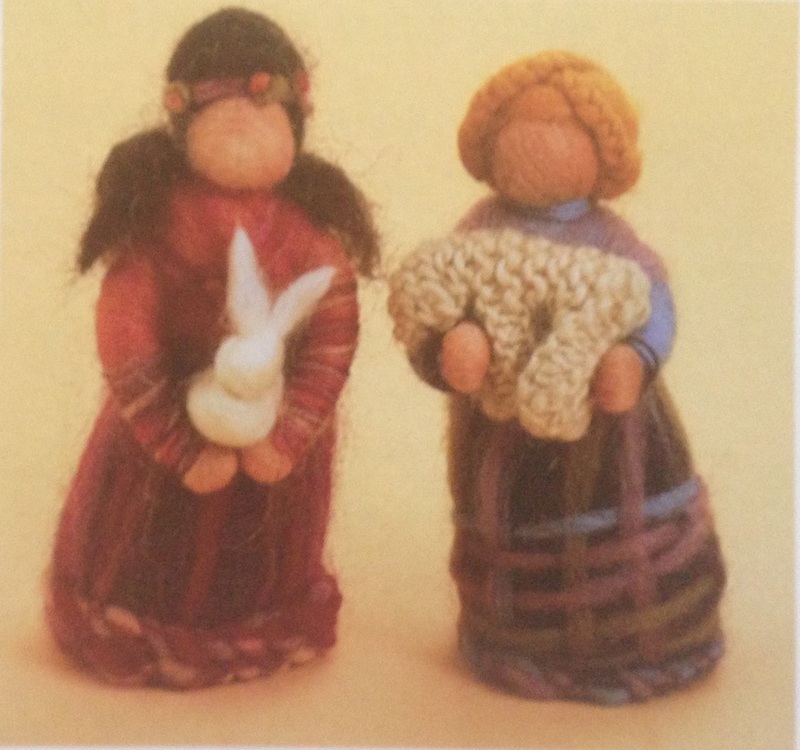 Create a minimum of 5 (maximal 20) figures. 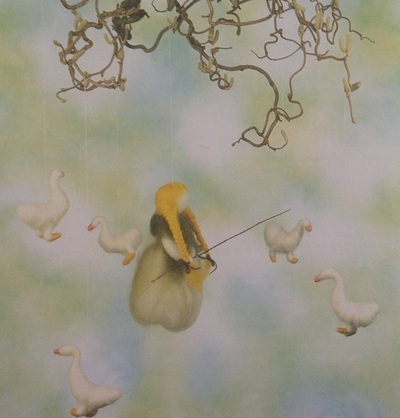 The result could be a beautiful fairy tale scene or nature story scenes or something else you fancy. Using a few props that can be created or found in nature, create a meaningful arrangement to be photographed and submitted.